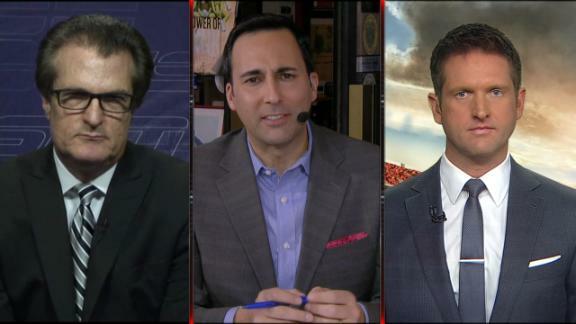 ESPN NFL draft insiders Mel Kiper Jr. and Todd McShay break down Alabama's draft prospects and how likely they are to have success playing in the NFL. Alabama LB Reggie Ragland explains what it was like singing "A Whole New World" to the patients at the children's hospital the team visited as well as what his favorite Disney song and football movie are. College football analyst Kevin Weidl explains what Alabama LB Reggie Ragland means to the Crimson Tide's defense.